Right now, the bright lights of the State Theatre in downtown Sioux Falls are limited to its welcoming marquee sign. 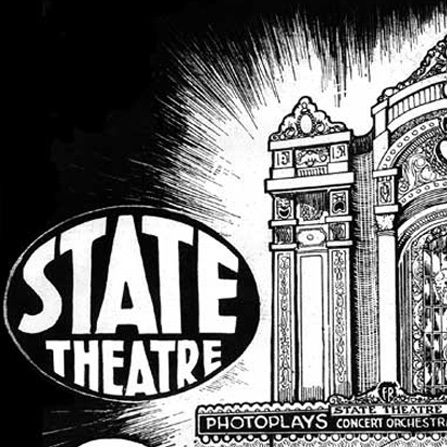 After 24 years in mothballs, the State Theatre will eventually open. Really. 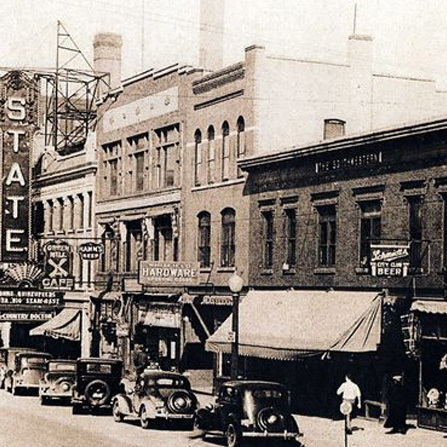 Help the Historic State Theatre Open Its Doors – Donate Today!